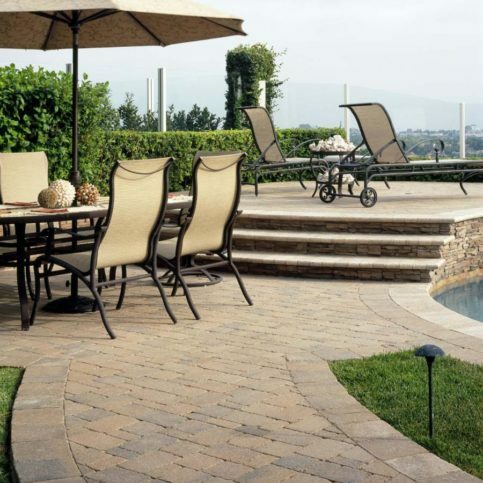 Trustworthy landscape contractors in Alameda County, including those that serve customers in the larger cities of Oakland, Hayward, San Leandro, Union City and Newark, can make all the difference when you are trying to decide how to go about beautifying your outdoor space. You’ve come to the right place. 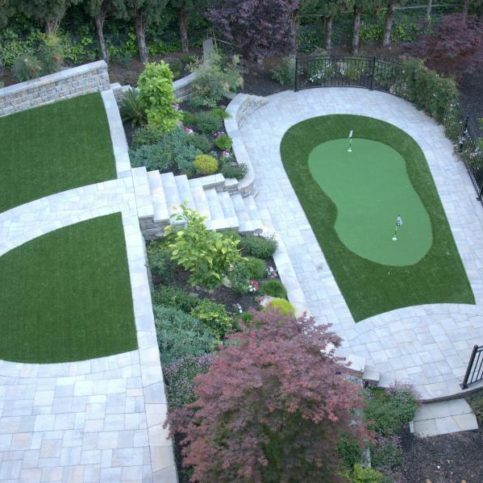 Diamond Certified is committed to helping you hire a landscape contractor who fits your needs, budget and personality. 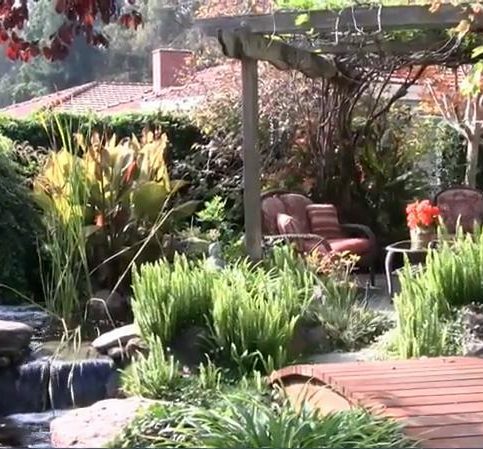 Take a look through the articles below to find practical tips on how to find and hire an Alameda County landscape contractor, even from the smaller cities of Albany, Castro Valley, Emeryville, Mount Eden, Piedmont and Sunol, that you can have complete faith in to make your yard more beautiful and your home a place of peace and contentment. 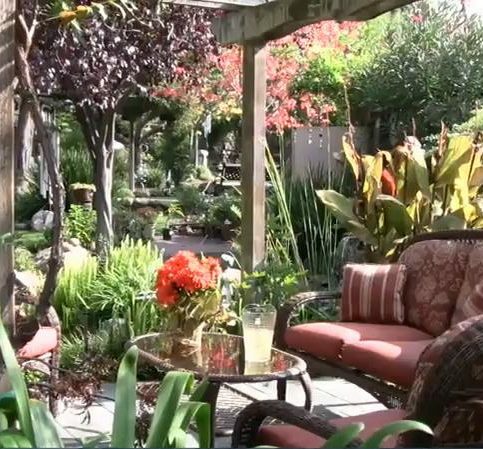 Now you do have to do a little research and make a few decisions before beginning your search for an Alameda County landscape contractor. First of all, you need to understand the difference between the professionals in the landscaping business. Good landscaping contractors in Alameda County can provide the service of designing outdoor spaces and then doing the labor to bring them to fruition or they can simply take the design of a landscape architect and make it a reality. 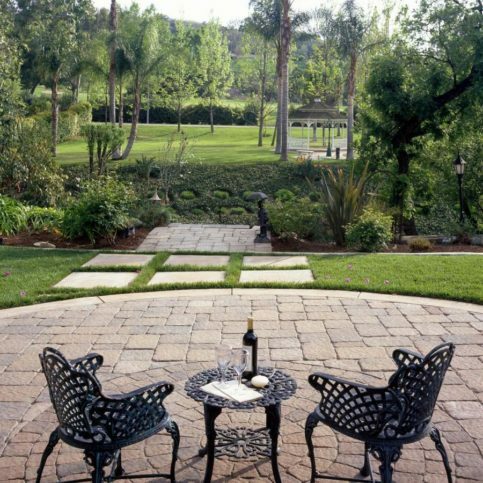 Both landscape contractors and architects are licensed by the state of California, whereas a landscape designer is an unlicensed person who can provide you with ideas as well as plans for planting and the look of a yard. If you decide that a landscape contractor is the right choice for you, Diamond Certified can help you locate, interview and hire a landscape contractor that can get your job done. Once again, it’s going to take a little prior effort on your part to get the ball rolling. You’ll need to know a basic idea of what kind of design you are looking for, be honest with yourself about the shape of your outdoor space at the present moment and become attuned with what design styles work with your personality and space. But don’t worry! 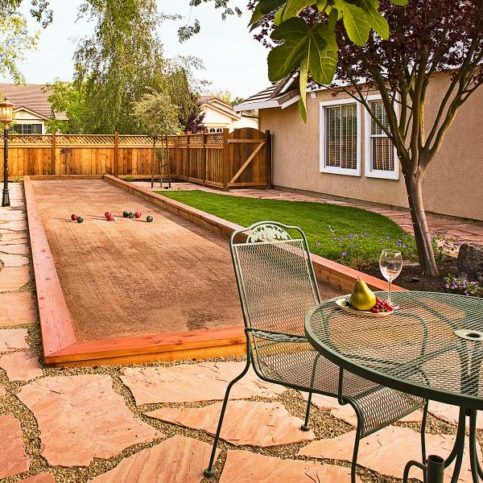 We’ll give you lots of questions to ask yourself that will help you shape your own answers before you get started on hiring an Alameda County landscape contractor. Remember, knowing what you want will help you hire the right kind of landscape contractor for your project. You are not really in the market for a landscape. You are actually looking for the services of a landscape contractor who can bring the landscape you have in your head into your outdoor space. 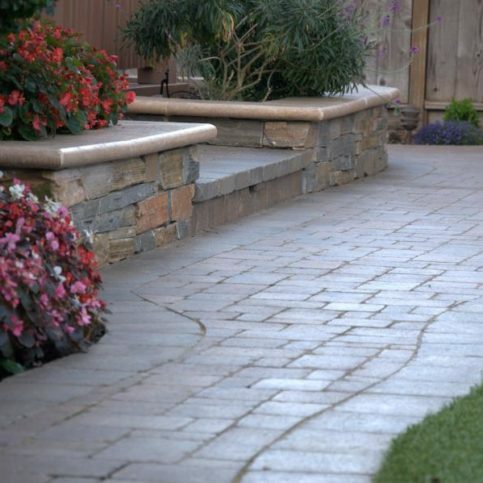 A good relationship with a trustworthy Alameda County landscape contractor can last as little time as it take for your initial project to be completed or as long as your tastes keep changing and with them your yard. Whatever the time frame, when you initially attempt to hire a landscape contractor, the first item you’ll want to be aware of is the contractor’s license. 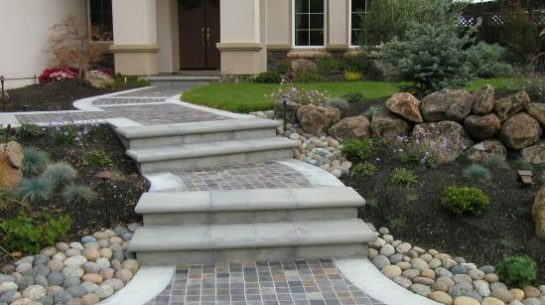 You can contact the California Landscape Contractors Association for a complete list of licensed landscape professionals in your area, whether that is in the larger cities of Fremont, Berkeley, Alameda, Pleasanton and Dublin or the smaller cities of Ashland, Cherryland, Livermore, Russell City and San Lorenzo. It is best to look for a licensed landscaping contractor because they are regulated by laws that protect you; they are bonded; and they must complete four years of apprenticeship in the field before they can apply for a license. Each of these aspects will give the licensed landscape contractor a leg up on the competition; otherwise you might be left liable for anything that might go wrong during a landscaping project. 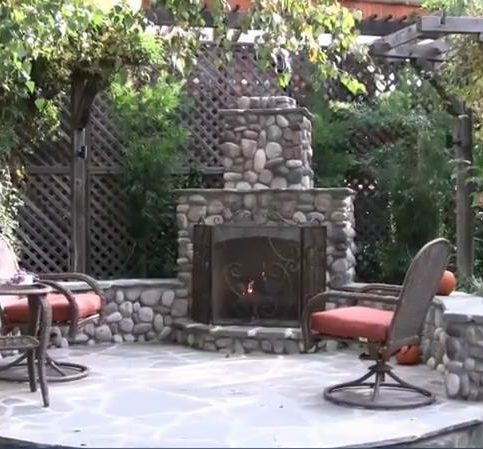 Landscape contracting in Alameda County is definitely an area of expertise where actions speak louder than words, and you should get out in your community and ask neighbors, friends and businesses with outdoor spaces you love who does their landscaping. 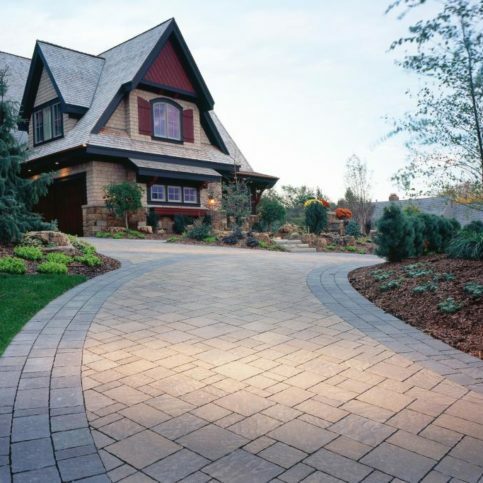 A lot of designs may look fantastic on paper, but you’ll want to know what you like the look of in real life in order to hire a landscape contractor who can help you bring that look to your own home. Rich Kerri is a 33-year veteran of the landscaping industry and owner of Kerri Landscape Services, a Diamond Certified company since 2009. He can be reached at (925) 567-3965 or by email. When he’s not hard at work, Rich says he’s usually hard at play. “I work long days so I can take big days off. I really like motorsports, whether it’s boating in the delta or riding ATVs in the desert. Basically, if it has a motor, I’ll play with it.” Besides going big with his hobbies, Rich also likes to go big with traveling. “My wife and I make it a point to travel regularly. We went to Germany last year and just recently got back from a safari in Africa.” In addition to sports and travel, Rich enjoys spending time with his two grown children, Katie and Clay, both of whom live in San Francisco. A: A 1965 Ford pickup. A: Altamont Beer Works in Livermore. A: Action movies and Westerns. Q: Who’s your favorite Western movie actor? 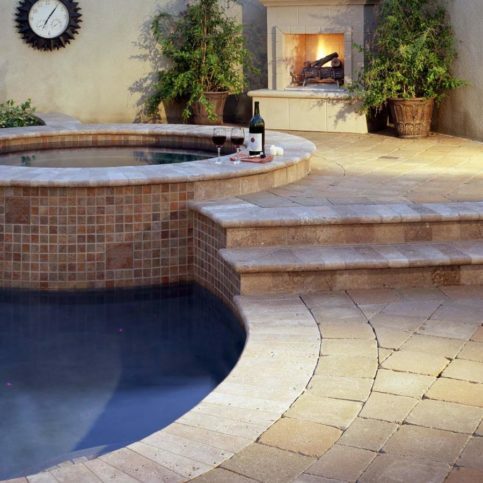 The company specializes in creating custom outdoor spaces. 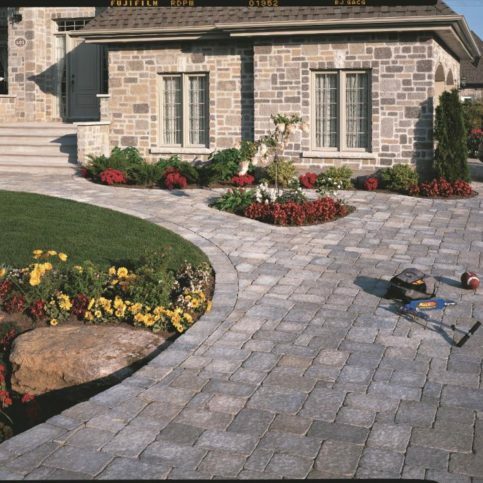 Kerri Landscape Services is a full-service landscaping contractor. 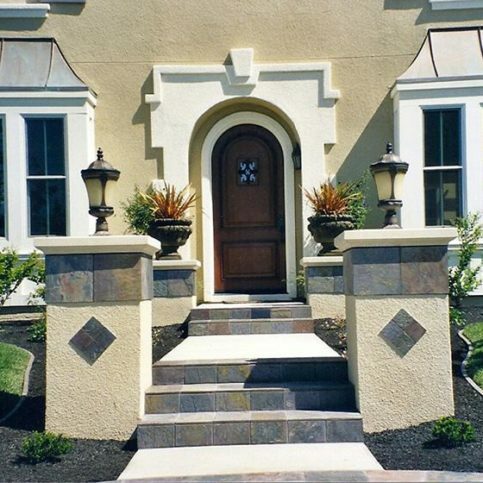 The company offers “StoneMakers” decorative concrete retaining walls. 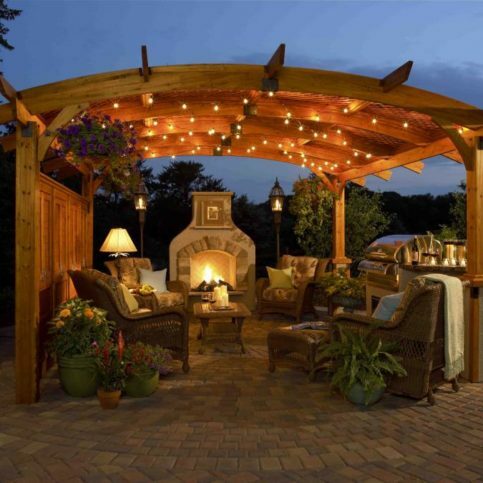 Kerri Landscape Services is a certified Bay Friendly Contractor. Being honest with yourself about the state of your budget for any outdoor project will also be very helpful in starting a defined search for an Alameda County landscape contractor. As with any home-improvement project, a budget must be tentative and allow for setbacks or complications, but you must have a number in mind before you begin. To truly be ready to answer the question of “how much,” you will need to clarify what exactly needs to happen with your space, how much of your landscape you are going to tackle and the basic idea of what you want the transformation to look like. You don’t have to come up with a design (that is why you are hiring a professional), but you do need to have some small idea as to what you are looking for so that you know how to plan, especially when it comes to creating a budget. In order to help you create a tentative plan and budget, take a look at the questions below. 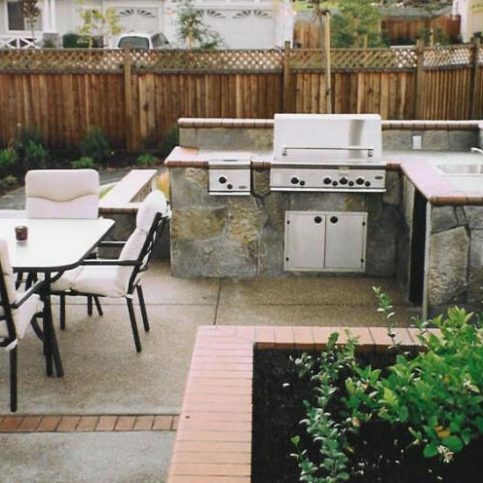 Answer them honestly for yourself, and you will be well on your way to beginning the real process of hiring a good landscape contractor in Alameda County, including those that serve the cities of Oakland, Hayward, San Leandro, Union City and Newark and beyond. Do I want a Diamond Certified landscaping company that is rated best in quality and backed by the Diamond Certified Guarantee? Do I have any idea what style I am looking for (English garden, new age tranquility garden, etc.) or do I need professional help with that step as well? 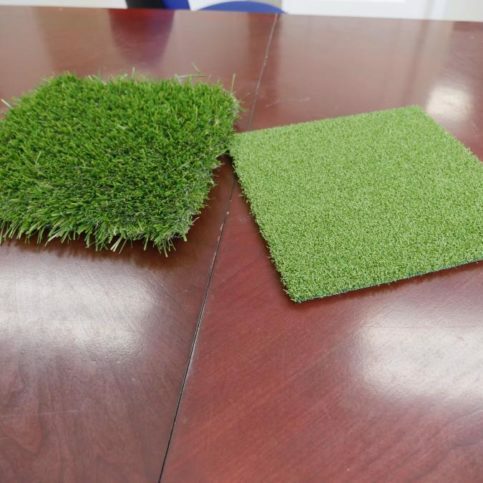 Once you have completed enough phone interviews to feel confident in narrowing down your choices for a good Alameda County landscaping company, you are now ready to invite some local landscapers to visit your home or business to answer some questions and provide an in-person estimate. Can you help me identify plants that work well in our Alameda County climate? If permits have to be obtained for my proposed project, who is responsible for securing those, are you or am I? 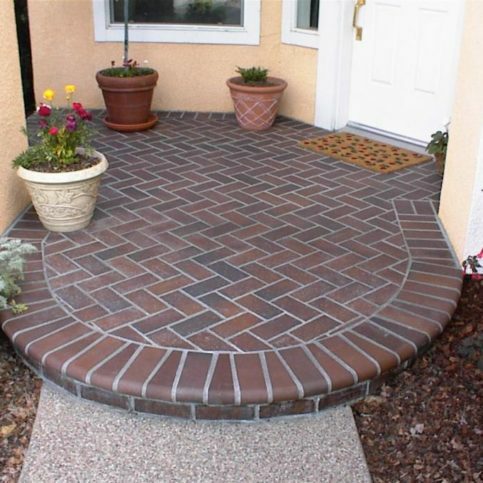 It is difficult to be sure that the Alameda County landscape company you choose is the best fit for you. But with Diamond Certified on your side, you can have confidence in your choice. 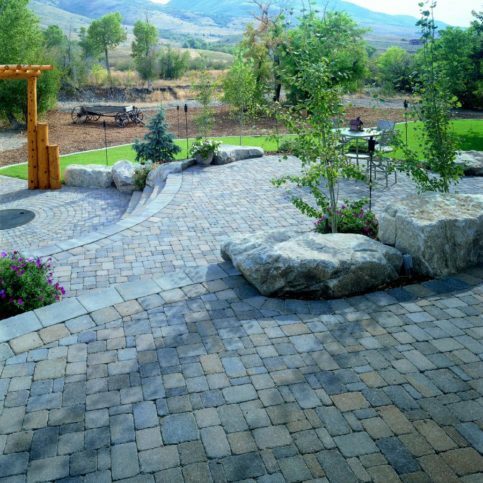 It’s best to choose a Diamond Certified landscape contractor because all certified companies have passed an in-depth ratings process that most other companies can’t pass. 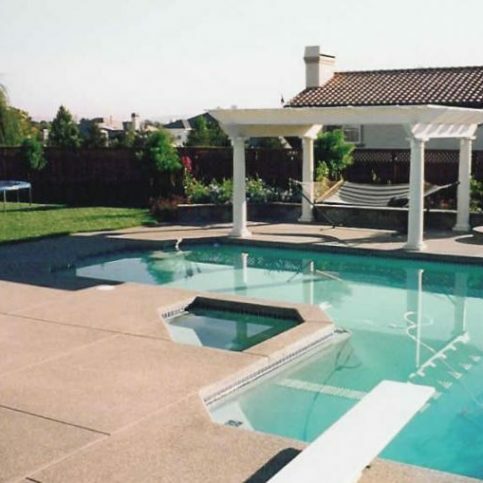 If you want quality from a landscape contractor in Alameda County, you can have confidence choosing a Diamond Certified company. Diamond Certified reports are available online for all certified companies. If you can’t find a Diamond Certified landscape contractor that serves your area, you’ll have to do some research on your own. If you do, it’s wise to call some references provided by your contractor. Keep in mind, though, that references provided to you by the landscaping firm are not equal in value to the large random sample of customers surveyed during the Diamond Certified ratings process. That’s because references given to customers from companies are cherry-picked instead of randomly selected from all their customers. So the contractors will likely give you a few customers to call that they know are satisfied. If you do call references on your own, specifically ask for a list of the company’s 10 most recent customers with projects similar to yours. This will help avoid them giving you the names of only customers they know were satisfied. Use the following questions to learn all you can from the references you receive from your Alameda County landscaping contractor. Did this landscaping contractor provide open and timely communication throughout your project? 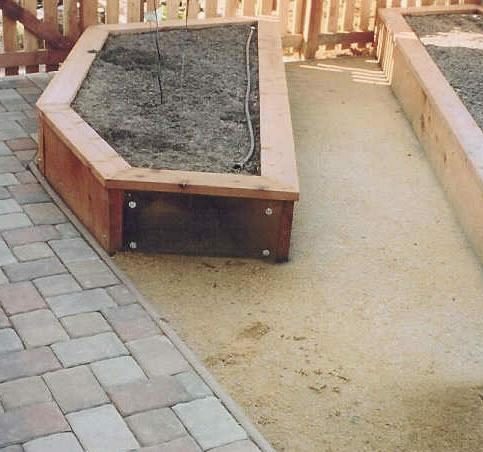 Did this landscape contractor ensure that he/she left your outdoor space safe for your family and pets during the project’s completion? Did this Alameda landscaping contractor clean up the worksite each day? Did this landscape contractor keep ahead of delays as much as possible and give good warning if a delay was unavoidable? 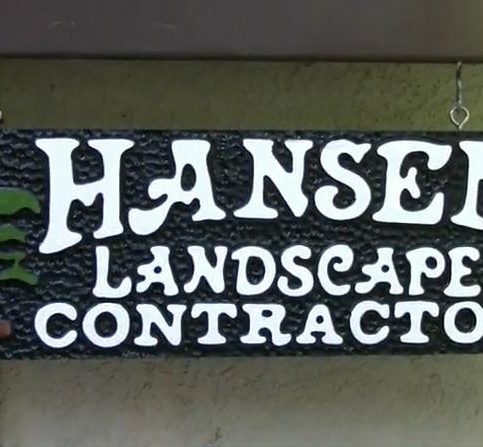 If this contractor is providing landscaping maintenance, are you happy with their response time and maintenance service? Would you hire this local landscaping contractor again? 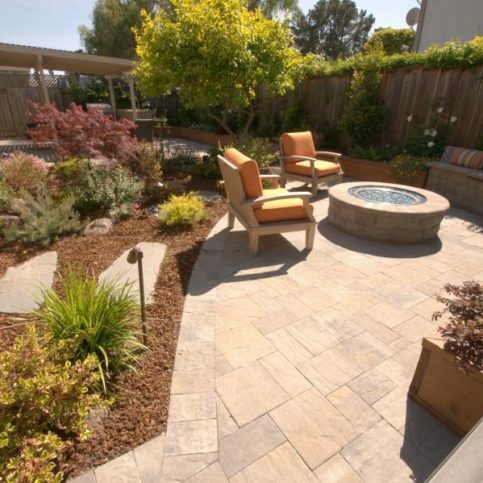 Alameda County Landscaping contractors stand as one of the most complicated pieces of the home improvement industry puzzle. Some contractors work on relatively small tasks like mulch delivery and installation, seasonal planting, sprinkler systems, etc. Larger landscaping firms help clients draft a plan for their outdoor space that will have the neighbors heads turning and fingers dialing a landscape professional of their own. Whether you live in the larger cities of Fremont, Berkeley, Alameda, Pleasanton and Dublin or the smaller cities of Albany, Castro Valley, Emeryville, Mount Eden, Piedmont and Sunol, both types of landscaping companies can be found. You should understand your needs before making a final decision on who to hire. Once you’ve decided on the kind of landscaping project you have on your hands and the type of company you want to hire, you’ll need to be aware that landscaping can get expensive. According to commercial data, the average cost to install landscaping for residential properties is $4,000. Your project may fall under or over the national average, but there are ways to get good value for whatever monetary amount you decide to spend. Of course, your choice of a landscaping contractor is one of the biggest factors in gaining value for the money you spend on your outdoor oasis. So before deciding on the best landscaping contractor in Alameda County for you, it’s important to consider the following questions. 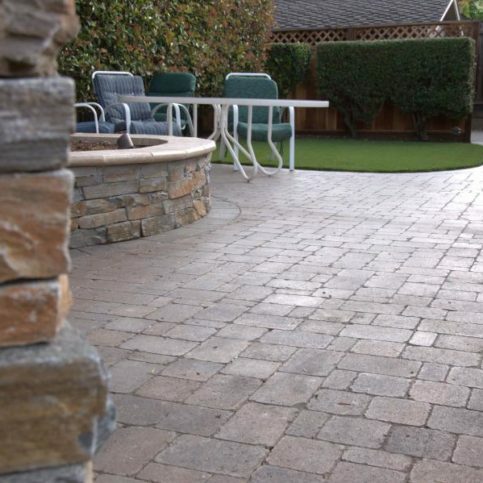 Now that you’ve hired an Alameda County landscape company, you will want to be prepared for the process of working with them for the best results. Although each landscaping contractor works in their own way, the following steps are a generalized plan for the process of working with your landscape contractor. Initial consultation interview: This will happen at your outdoor site. The contractor should ask to hear your version of the transformation that will take place, review the property, discuss initial design plans and discuss your options according to your budget and needs. From this interview, a tentative design and contract can be built. Questionnaire or review interview: Synthesis of every wish and option talked about during the first consultation. This can also include an actual questionnaire complete with pictures of other designs to review and give comments on. Your color palette for the project should be finalized at this step. In-depth site analysis: The contractor should take photos, completely measure the space, analyze your soil, look into any building codes or permits needed, note weather patterns and drainage issues as well as slate any existing plant material for relocation or removal. Concept sketching and plan development: Once there is an agreed-upon base plan, your contractor should offer other ideas and options for your space. After these have been discussed, the final design can be approved. Final design needs to include everything from site elements to material specifications, irrigation system determination to plant installation. Ground-breaking: The start date for the project, usually beginning with the removal and rearrangement any existing landscape. Site observation: Your contractor should visit your project periodically to monitor installation and answer any questions or concerns that may have arisen. This is the time to bring up any changes to the design that you are considering. Plant installation: This is one of the final steps to completing your landscaping project and your contractor needs to ensure that you are an integral part of the process. You need to understand the plants that are going to be part of your outdoor life for years to come. Final on-site interview: Your contractor should take a walk-through your project with you upon completion to review any last instructions and to answer any last questions you might have. This is the time to make sure your satisfaction is met in regards to any contractual elements. 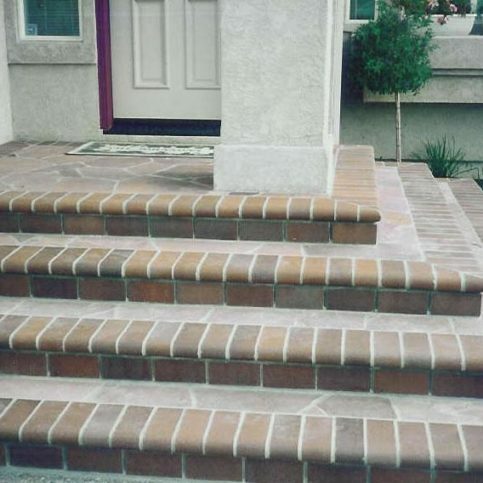 Remember that your Alameda County landscape contractor may work a little differently through these steps, but the process should look similar and the main details should still be included, even if they happen at differing times. 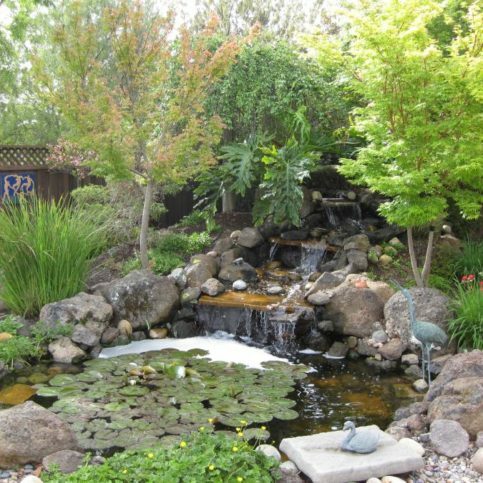 You may wonder if it is worth all the trouble to look for and hire an Alameda County landscape contractor. 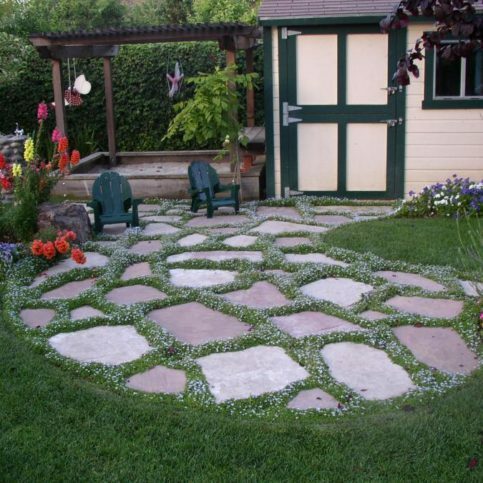 Do-it-yourself landscaping can seem like an attractive way to save money. But consider these factors: do you have the knowledge of what plants work for your yard, your climate, your commitment to outdoor life? Do you understand how to irrigate so that you are not wasting money on plants that won’t survive? 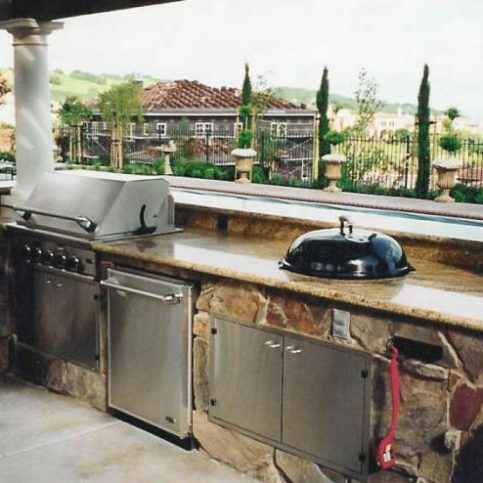 Do you have the expertise to install any high-end features you may be considering such as an outdoor kitchen or waterfall? 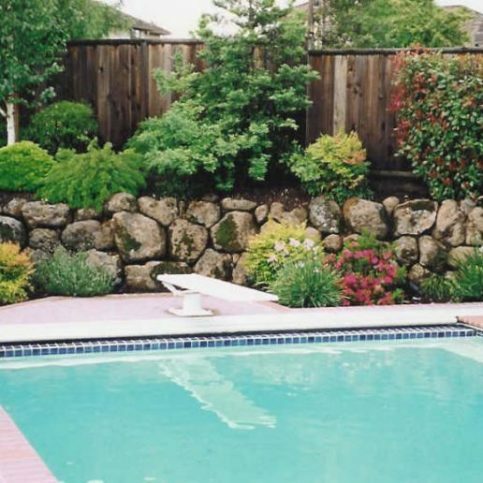 Doing landscaping projects by yourself may seem to save you costs up front, but hiring a knowledgeable Alameda County landscape contractor can save you a lot more time, money and headache in the long run. Licensed bonds are mandated for Alameda County landscape contractors, but this doesn’t necessarily mean your job will be completed in the way or in the timeframe that you were hoping for. Payment and performance bonds are the next best thing to helping you make sure you get the work you pay for. Although nothing can really ensure that your project will be completed, these bonds give a financial guarantee against mechanics’ liens; these can be filed against you if your landscape contractor does not pay subcontractors or suppliers that they use. Payment and performance bonds also provide a certain amount of money to finish a project if your contractor will not do it. Remember that this bond should include the total estimated cost, to fully cover any expenses you may be left with. You should know that these bonds can cost one to five percent over the total price, but you have to weigh how much it will gain you in the end if something goes wrong. Another reason to look for an Alameda County landscape contractor with more experience, whether you live in the larger cities of Fremont, Berkeley, Alameda, Pleasanton and Dublin or the smaller cities of Ashland, Cherryland, Livermore, Russell City and San Lorenzo, is because contractors who are new to the landscaping world may not be able to obtain these payment and performance bonds. There is one other option to give your project a sense of security, especially if your contractor is unable to obtain a bond. 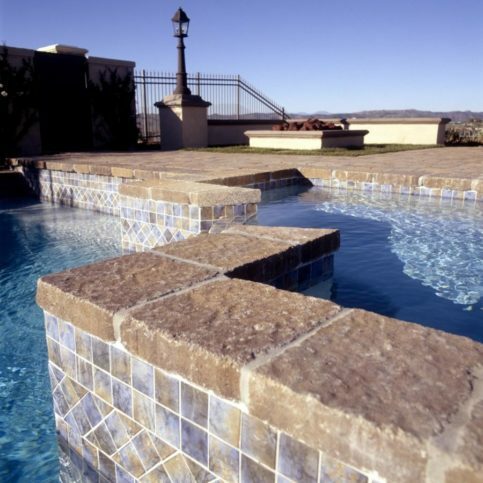 Joint control companies specialize in construction, both building and landscaping. These companies receive your payment and then distribute it to your contractor and its suppliers, subcontractors, etc. A joint control company should take a look at the final project before paying out your money and also provide a warranty against any mechanics’ liens. Your Alameda County landscape contractor should be able to provide you with names of these type of companies. How Can You Be a Good Customer When Dealing with Landscaping Companies? It’s the landscape contractor’s responsibility to put in quality landscapes using the best possible installation techniques. 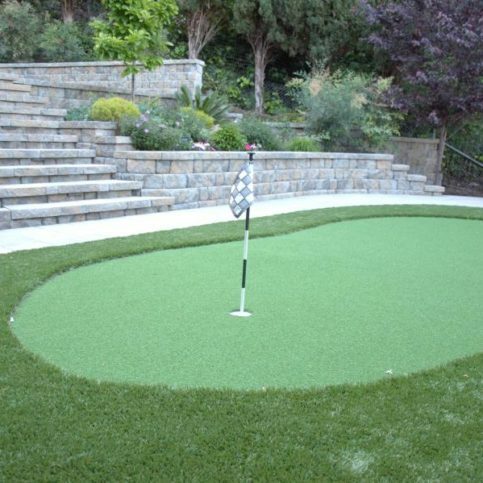 But you play a big part in the success of your landscape contractor, too. 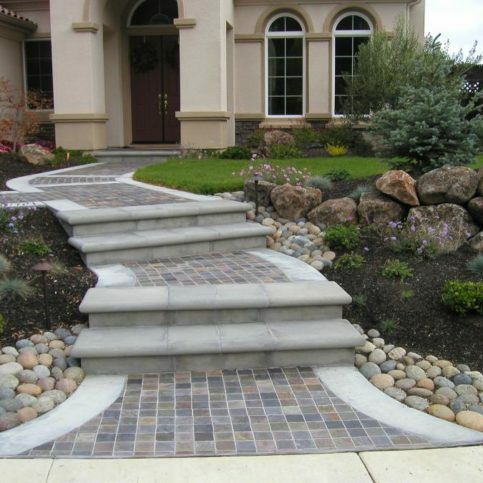 Here are a few simple steps you can take to be a good customer when hiring an Alameda County landscape contractor. Be clear and upfront with the landscape contractor. Let them know what you want, the long-term outcome you’re expecting and specific ways your landscaping company can satisfy your expectations. Remember, a friendly smile goes a long way in earning and maintaining trust. 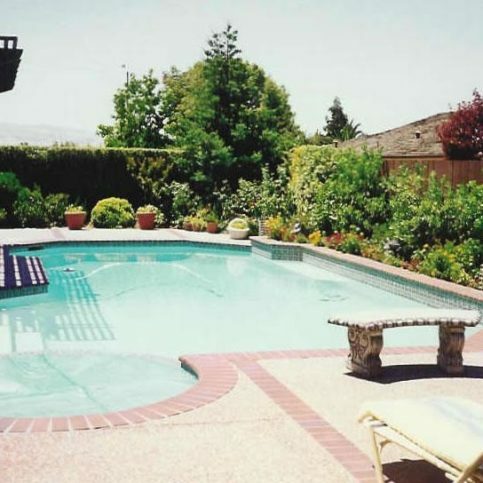 Before you hire a landscape contractor in Alameda County, restate your expectations and goals, and reiterate to the firm’s representative your understanding of the agreement. 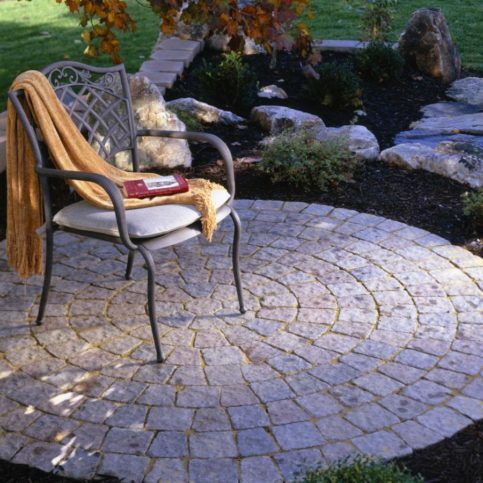 Most problems with local landscape contractors occur because of a breakdown in communication. By being clear about your expectations and theirs, you can avoid most conflicts. Ask your landscaping contractor if you should call to check on the progress or if he/she will call you with updates. Why would you want to be a good customer? 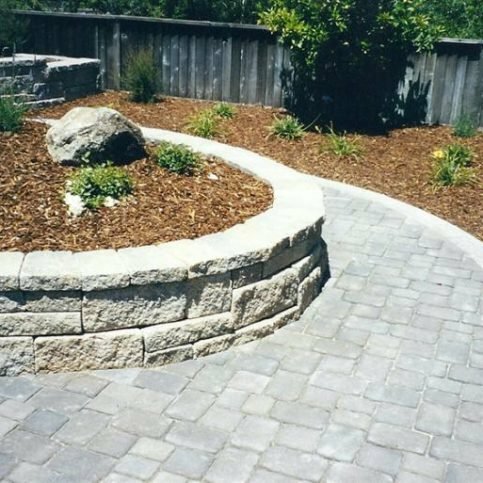 Landscape contractors in Alameda County appreciate customers who are straightforward, honest and easy to work with. Your good customer behavior sets the tone from your end and creates an environment conducive to a good relationship. Things may very well go smoother and any problems may be more easily resolved. 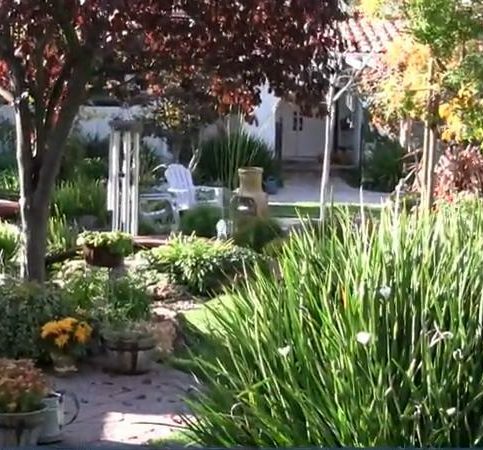 You’ll want to be careful about how and when you make payments to your Alameda County landscape contractor. If it is your first time working with the company, you want to make sure that the job will get done before you put money into it. Be especially guarded against contractors who ask for any amount before starting your project. Most Alameda County contractors do not require a down payment, although they may request their payment in installments over the length of the project. If a down payment is expected, remember that the legal limit for home improvement projects is only 10 percent of the total estimated cost of the job or $1,000, whichever comes out to less. If you have requested a payment and performance bond or are using a joint control company, this down payment cap does not count. You’ll need to make sure that any down payment or payment schedule is written in your contract and always make payments by money order or check, never cash. Finally, do not pay your last installment until the landscaping project meets your expectations and the specifications outlined in your contract. Even small things, such as cleaning up any remaining trash or yard construction debris in your yard should be the responsibility of your landscaping contractor, and to protect yourself, it is always best to withhold final payments until you are completely satisfied. 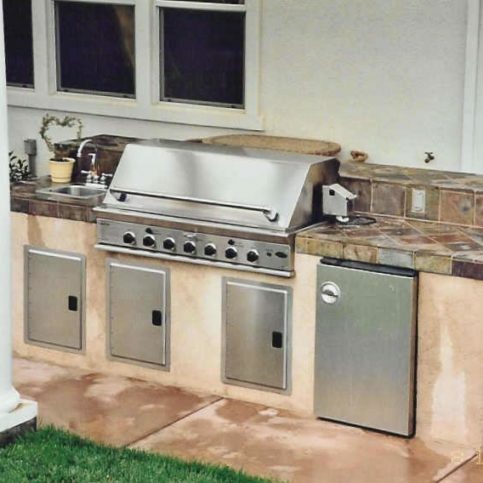 California law states that home improvement projects over $500 must be agreed upon in writing. It is in your best interest, even if your landscaping project is under that amount, that you request a written contract from the landscaping company you are about to hire. After signing the contract, changes that you and/or your landscape contractor make in the work or materials to be use must be added in writing. The change order must also include any increases or reductions in the total job price. 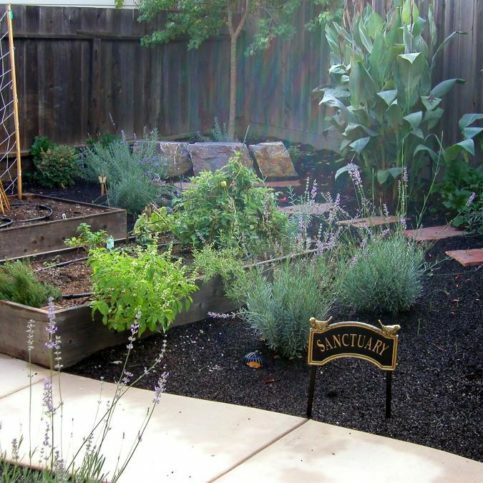 If you have carefully planned the job and selected a licensed Alameda County landscape contractor, the job should progress without any major problems. Landscaping ideas can be as varied as the number of people who own homes and want to beautify their outdoor spaces. 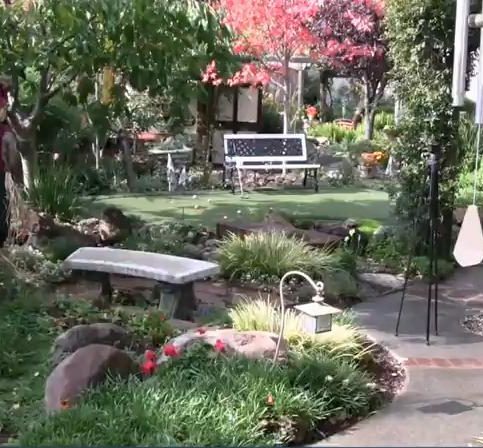 It is difficult to narrow down what clients of Alameda County landscape contractors generally want when they hire a landscaping firm to help with their outdoor transformation. However, the following 10 elements of landscaping design are some of the most commonly requested features for outdoor installation. 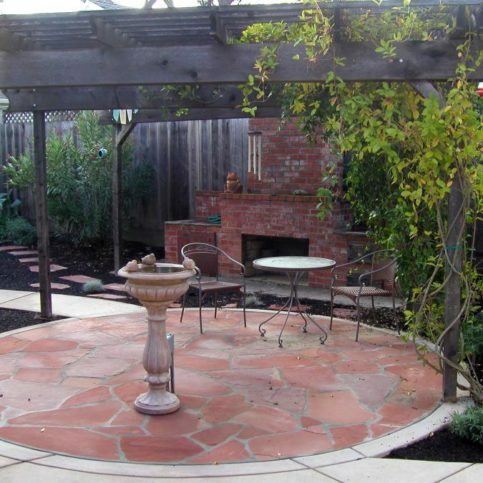 Talk with your Alameda County landscape contractor, including those in Fremont, Berkeley, Alameda, Pleasanton and Dublin, to see what they are willing and/or able to accomplish in your outdoor space. 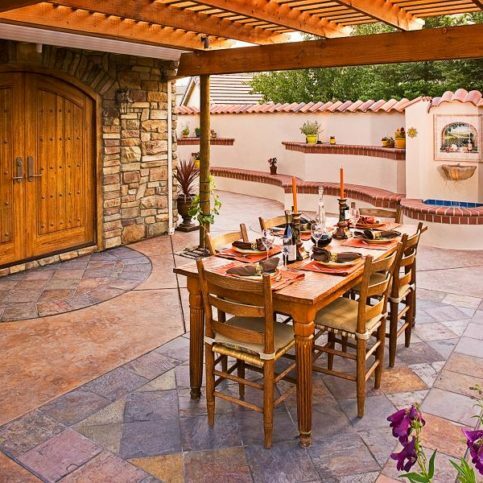 Your Alameda County landscape contractor can help you decide on the material best suited to your outdoor space for installing a patio. 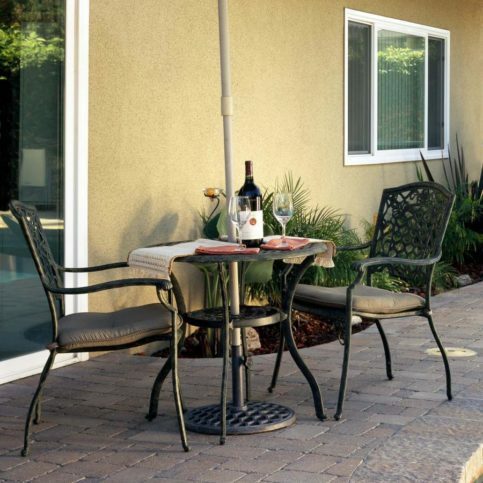 Adding a patio can enhance not only the beauty of your yard, but also the usability. 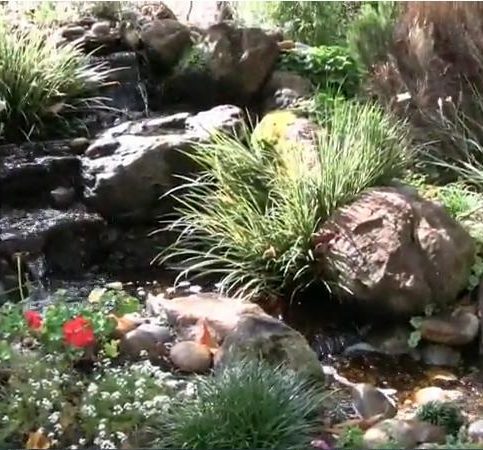 Water features are a fantastic way to bring interest and depth to your landscape. 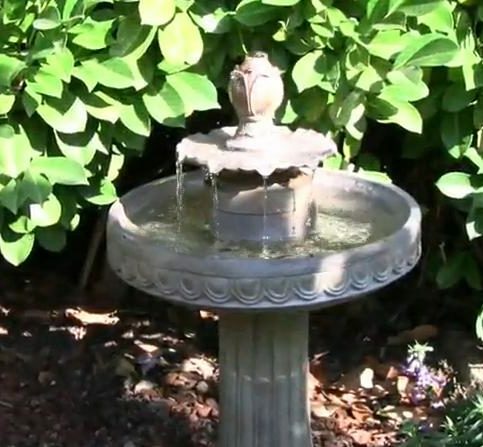 Fountains help contain the water to a smaller, more manageable space and you can work with your Alameda County landscape contractor to find one that fits your style and budget. Fish add an instant sense of true nature to your outdoor space not accomplished by any other feature. 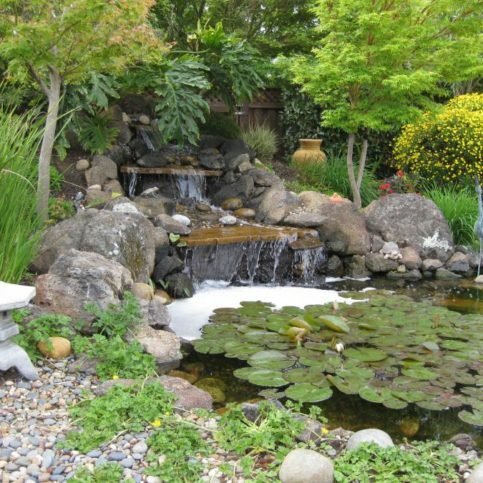 Koi ponds are popular for those homeowners who are willing to keep up the effort it takes to maintain them. 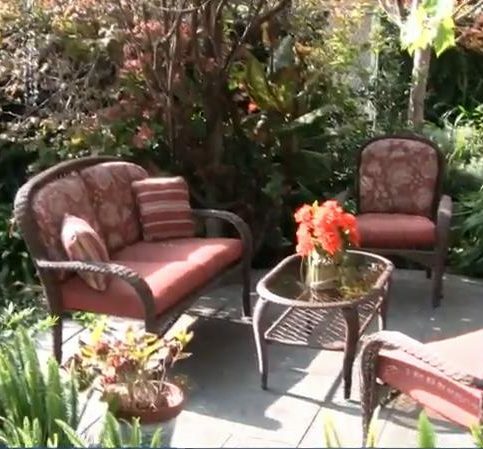 Discuss maintenance with your Alameda County landscape contractor, as it can be extensive. 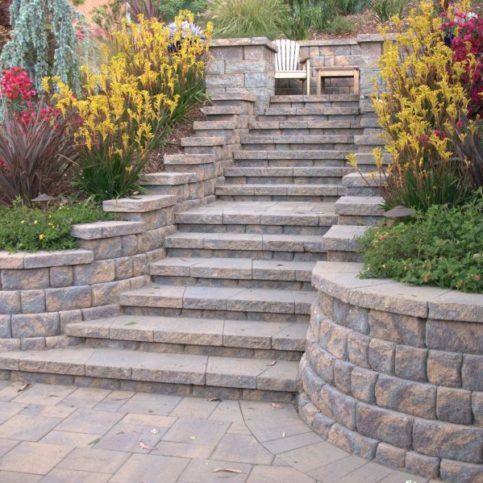 Helpful with erosion control and drainage issues, terracing can be a lovely way to address difficulties with your outdoor space. 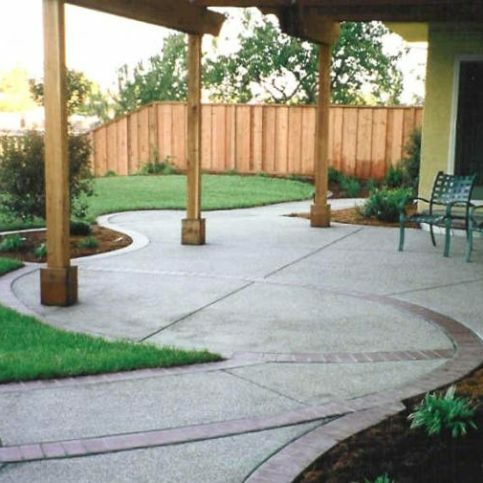 Your Alameda County landscape contractor can provide many options for accomplishing this look while incorporating your other design wants and needs. Q: Why choose a Diamond Certified landscape contractor in Alameda County?A: Diamond Certified helps you choose a landscape contractor in Alameda County with confidence by offering a list of top-rated local companies who have passed the country’s most in-depth rating process. Only Alameda landscape contractors rated Highest in Quality earn the prestigious Diamond Certified award. Most companies can’t pass the ratings. American Ratings Corporation also monitors every Diamond Certified company with ongoing research and ratings. And your purchase is backed by the Diamond Certified Performance Guarantee. So you’ll feel confident choosing a Diamond Certified landscaping company. 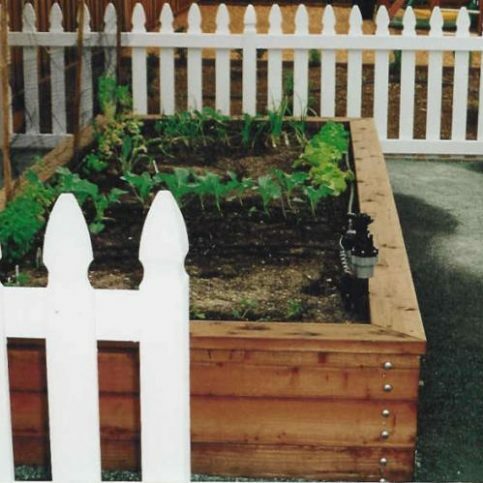 Q: What services can an Alameda County landscape contractor provide? A: A good landscape contractor will be able to hear your vision and provide insight on what can work with your space and the local climate. They will start by crafting a plan that fits your specific needs and vision. 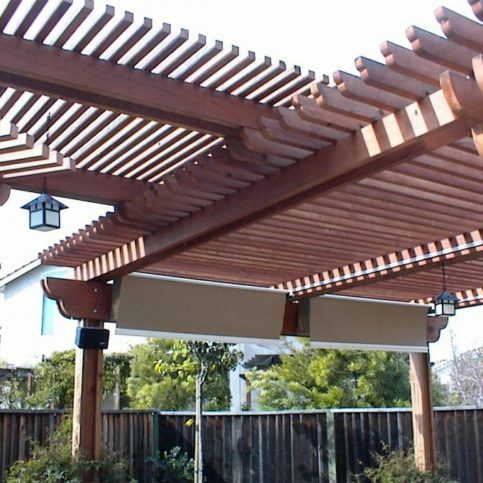 Your contractor will manage the people, materials and equipment needed to produce the transformation to your outdoor space. They are also in charge of any building permits and your safety during the project’s completion. A really good landscape contractor will give you a final product that maintains itself as much as possible and performs as good as it looks. 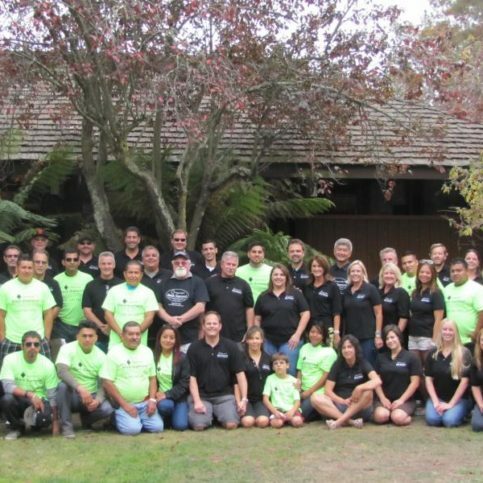 Q: When should we hire an Alameda County landscape contractor? A: You will need to clearly share your design wants, decide on a workable budget and provide insight into how the design will affect the livability and enjoyment of your space. 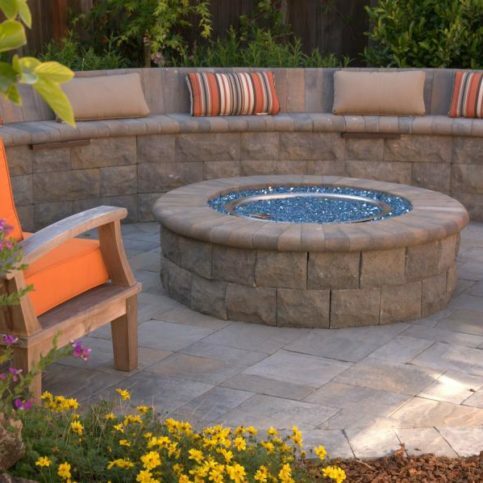 A trustworthy landscaping contractor from Alameda County will continue to communicate with you throughout the process and be available to lend advice and design suggestions. You need to feel like a partner in the process and informed along the way.